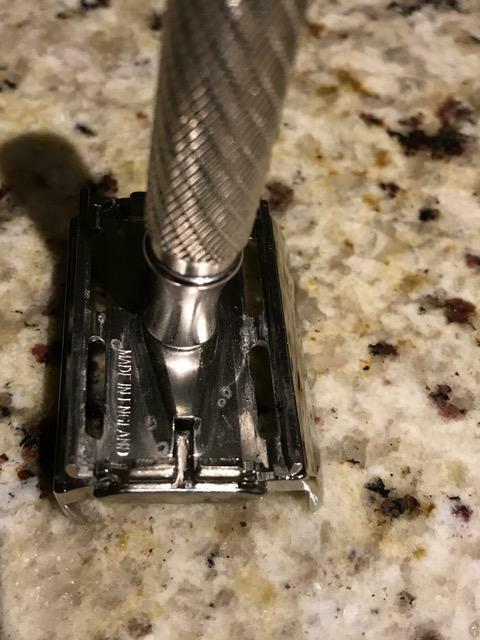 It has a few pit marks in the base of the razor does not affect the shave. There is no lazy door or alignment issues at all, I have addressed the issues with the photos feel free to msg me if you would like any more. 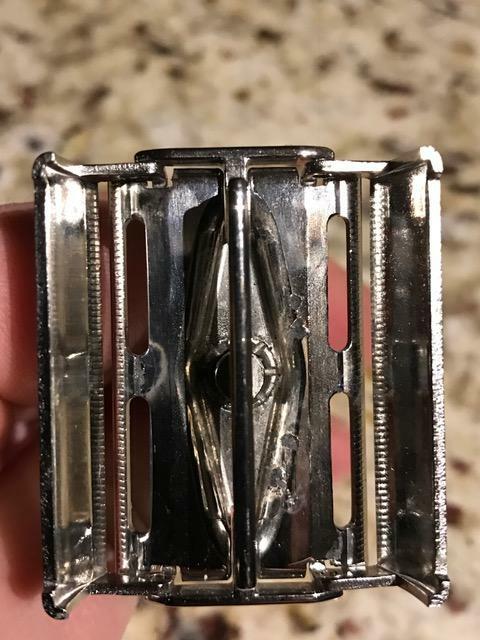 This razor is a top performer. 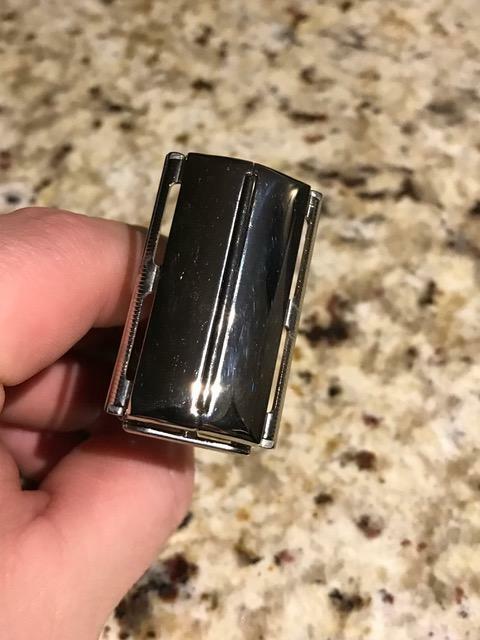 If you have any questions or concerns feel free to send me a PM. A bit surprised this has no interest so far. 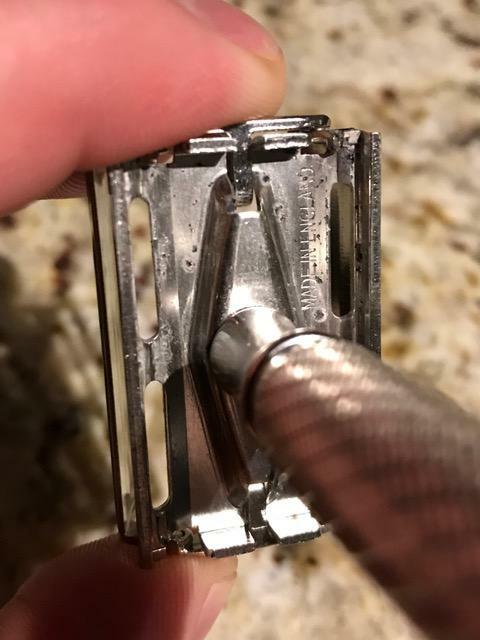 One of the great Gillette TTOs! Best of luck. 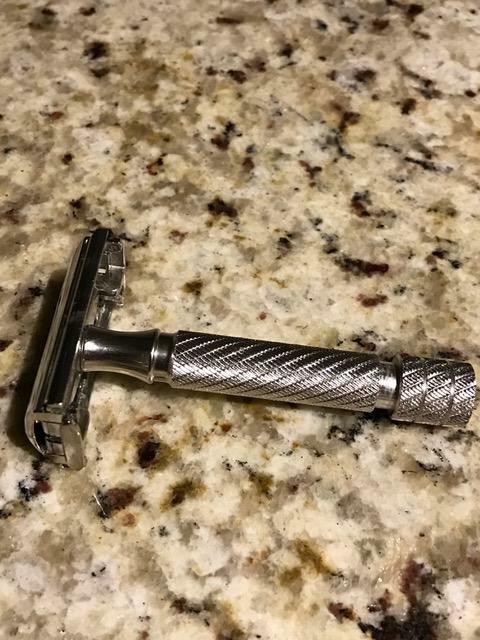 Im surprised no interest as well, Its in great condition other then the pits that don't affect the shave at all. The doors had shiny as can be its just the base plate and underneath with the pits. I would be interested in trades as well.